Was playing the other night and had a thought. 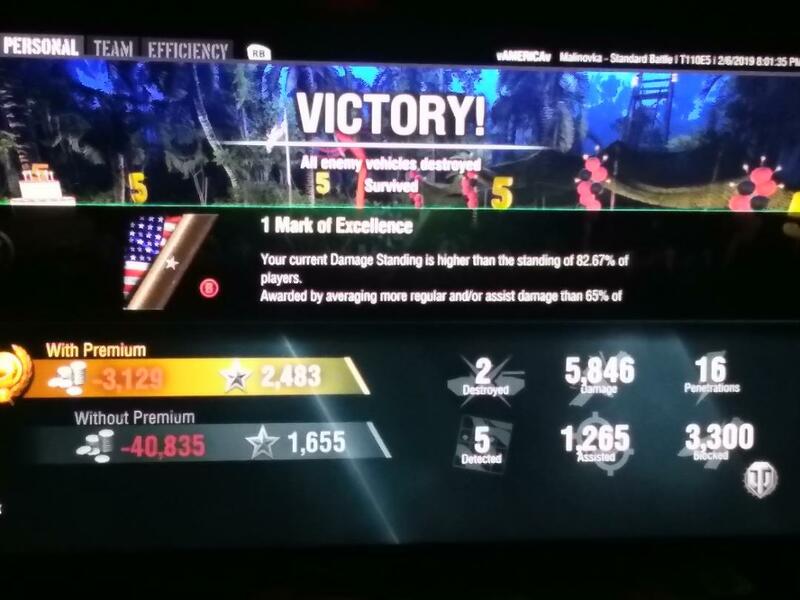 Wouldn't it be cool if after a match where it tells you your damage standing (if you have a mark already) it also told you how much it went up/down by? Nothing extravagant, just add in a few characters of text like (+.35) or (-.79) to the right of your actual standing percentage. Not mission critical but would be easy to do and keeps me from doing math after every match.